Exquisite Offering! 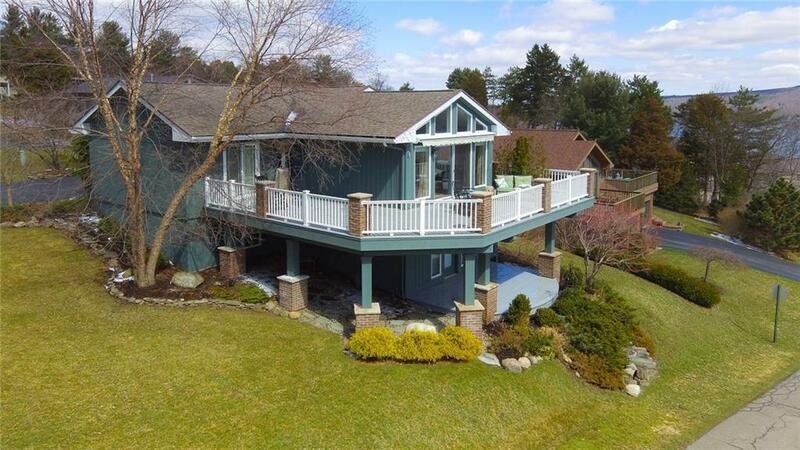 Rare opportunity to own a spectacular lakeview home at Bristol Harbour Village. Outstanding contemporary, professionally decorated with custom high end finishes including granite countertops, gas fireplace. Extraordinary panoramic lakeviews from all main living areas and first floor master suite. Mint condition. Move in and enjoy luxury living at its finest. Maintenance freedom plus Bristol Harbour Amenities including private beach, tennis and pickleball courts, community center, fitness room, golf, marina and more. Directions To Property: From Canandaigua Route 21 South Through Cheshire. Left On Seneca Point Rd. 3rd Right (Harbour Drive) After Bristol Harbour Lodge And Golf Course.